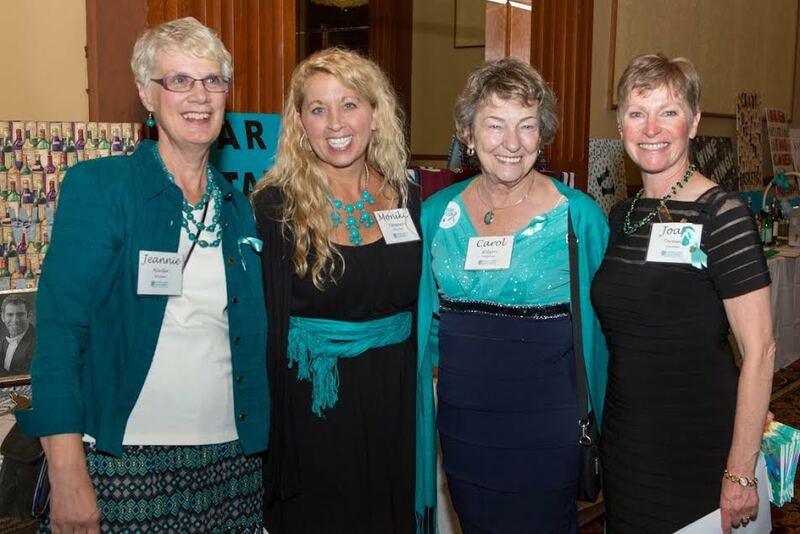 What is the Colorado Ovarian Cancer Alliance? The Colorado Ovarian Cancer Alliance (COCA) was established in June of 2005 as a 501(c)(3) nonprofit corporation whose mission is to promote awareness and early detection of ovarian cancer through advocacy and education while providing support to people affected by ovarian cancer. COCA supporters are survivors, family and friends, medical professionals, and volunteers who want to make a difference in Colorado in the battle against ovarian cancer. COCA is a partner-member of the Ovarian Cancer Research Fund Alliance (OCRFA). For what does COCA advocate? The Colorado Ovarian Cancer Alliance advocates for excellence in health care for, and increased research with regard to, ovarian cancer. Some of COCA’s strategic partners in these efforts include the Ovarian Cancer National Alliance, the University of Colorado School of Medicine, 9HealthFairs, the Colorado Cancer Coalition, and the Colorado Department of Public Health and the Environment.COCA also is active in the Colorado Consumer Health Initiative and the Colorado Chronic Care Coalition. What type of support does COCA offer? COCA offers ovarian cancer support groups, called Nicki’s Circle. Nicki’s Circle is a safe place for women with ovarian cancer and their caretakers to meet other women and share their experiences, fears and hopes as well as information. These groups are offered monthly in the Denver metro area as well as in Boulder and Fort Collins. Monthly phone groups are also held. Each group is professionally led and are free of cost to participants. 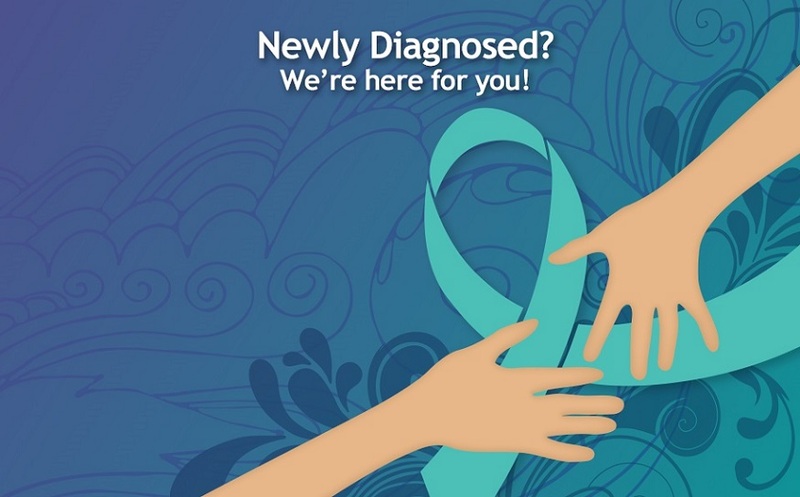 For more information about COCA’s support services, contact support@colo-ovariancancer.org. How does COCA educate Coloradans? COCA works to raise public awareness of ovarian cancer by educating doctors, health care providers and the public.Through its Speakers Bureau, COCA provides clubs, organizations and groups interested in learning more about ovarian cancer with knowledgeable speakers. At local health fairs across the state, COCA provides information about the symptoms and risk factors of ovarian cancer and other important facts about this disease. COCA also raises awareness about symptoms and risks via the "Survivors Teaching Students: Saving Women's Lives" program. Ovarian cancer survivors put a face on this illness by sharing their stories with medical and nursing students at the University of Colorado School of Medicine and other health sciences educational institutions. Why is the education COCA provides important? It is critical that women learn about the symptoms of ovarian cancer. Pap smears do not detect this disease and there are currently no reliable screening methods. Knowing the symptoms is the best way for a woman to keep track of her health regarding ovarian cancer. It is also important to know the risk factors and what to do if symptoms are present for more than two weeks in any month. In addition, ovarian cancer is commonly misdiagnosed as an intestinal disorder; so it is crucial that physicians consider ovarian cancer when a woman presents with persistent symptoms. How does the Colorado Ovarian Cancer Alliance fund its programs? COCA relies on contributions to fund the education, advocacy and support it offers to Colorado women. Tax-deductible donations can be made online at www.colo-ovariancancer.org or by sending a check to 1777 S. Bellaire St., Suite 170, Denver, CO 80222. Where can I find information about COCA events and fundraisers? 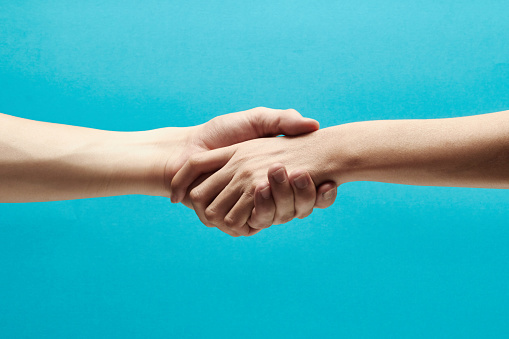 How can I contact the Colorado Ovarian Cancer Alliance?